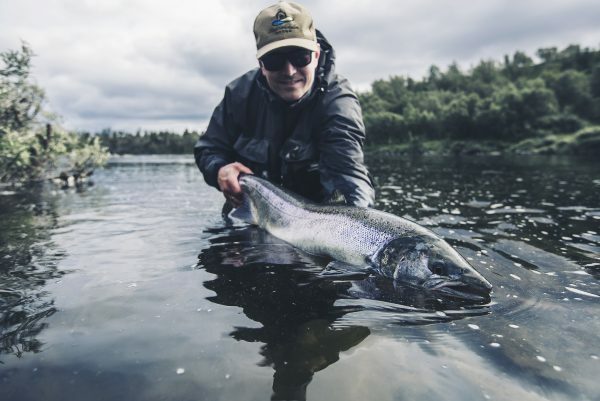 Stabbursdalen Lodge offers fly fishing and accommodation close to the famous river Stabburselva in Arctic Norway. Our goal is to satisfy our clients in most ways to catch the Atlantic Silver Salmon. Our website in still under construction and will hopefully be ready with info during springtime. We also working with winter holidays hunting the Northern Light, Kingcrab excursions and visit the top of europe Northcape. Stabbursdalen Lodge is in Skoganvarre, Finnmark, Norway. Check out this Video from BlackFlyEyes. Tells a lot of our fishing and environment. Enjoy! !